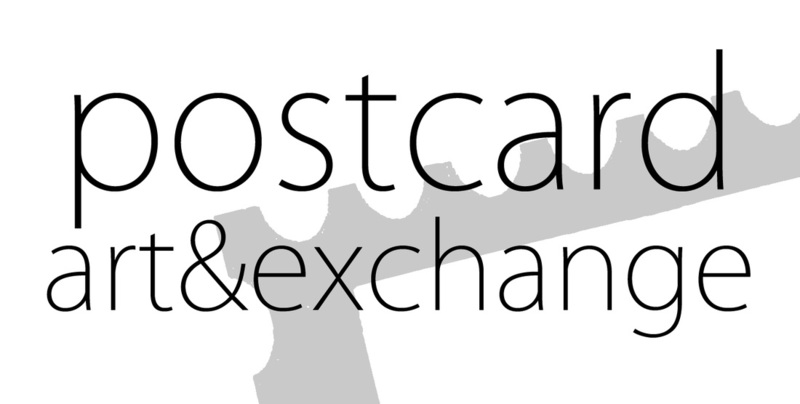 Applications have closed for our 2014 show and postcards have been sent, keep up to date with opportunities through our mailing list. 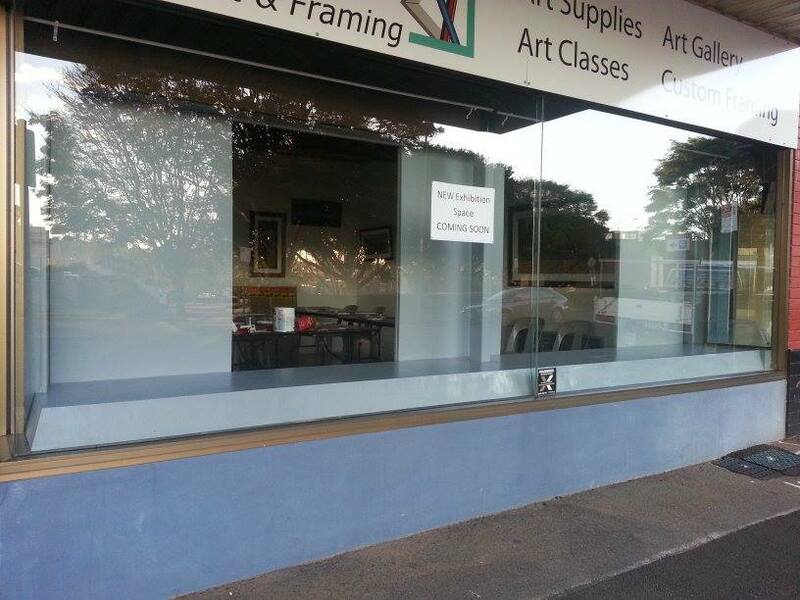 MURRAY'S DUGGAN STREET GALLERY is seeking proposals for site specific installations for 2014. Artists, designers, sculptors, architects, photographers, collectives, curators, travelling exhibitions...anyone interested in creating an engaging and thought provoking installation are invited to submit their concept. 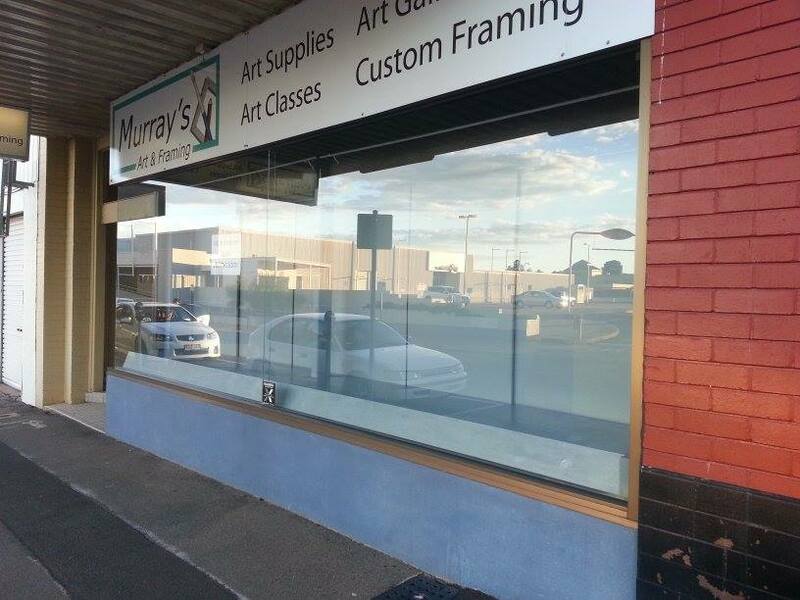 MURRAY'S DUGGAN STREET GALLERY is a window space curated by Alex Stalling for Murray's Art & Framing with 7 days a week exposure to passing traffic and pedestrians. This unique exhibition space creates an opportunity to exhibit to a wider audience than of typical galleries. Installations should be non-controversial in manner and viewable from many angles and sides including the back through the open cabinet. Being a street level window gallery the audience is not intentionally visiting the exhibition space works should aim to grab the attention of passing traffic on foot or vehicles within seconds. Permanent listing on the www.alexstalling.com with links to your website. Postings on the Murray's Art & Framing and Alex Stalling Artist | Curator | Artsworker Facebook pages. -Provide 3 quality fine art prints matted to an external dimension of 16 x 20”of the work to be for sale through the front counter of Murray's Art & Framing during your exhibition if installation work is not fit for sale. All sales of prints or original artwork will incur a commission of 25% by Murray's Art & Framing. -Artists are to install and demount their own work at a negotiated time with Alex Stalling during business hours Monday-Friday. - Any printed media is the responsibility of the artist however must include both the Murray's Art & Framing and Alex Stalling logos. Please email Alex Stalling for these and submit a proof to Alex before printing. Back wall is movable panels. Two spaces need to be left open to allow natural light into work space behind. Configuration of the back wall can alter for individual exhibitions. Hanging track available for canvas and framed works. Unframed professional finished works on paper can be attached to three of the back panels using magnets.